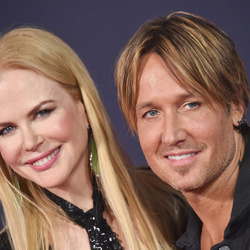 How much is Keith Urban Worth? Keith Urban Net Worth: Keith Urban is a New Zealand-born and Australian-raised country music singer and songwriter who has a net worth of $75 million dollars. Keith Urban's success began with his debut album, "Keith Urban" and has continued for almost 20 years. He has had 15 #1 singles and received four Grammy Awards. 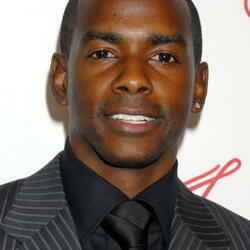 His married to fellow Australian Nicole Kidman. Born Keith Lionel Urban on 26 October 1967, in Whangarei, Northland, New Zealand, he has become a worldwide country star, especially appreciated in Canada and the United States. It was in 1991 that he released his debut self-titled album that charted four singles in Australia. The following year, he moved to the United States where he started working as a session guitarist and formed a band that he named "The Ranch". The release of their first and only self-titled album under Capitol Records resulted in two of their singles reaching the Billboard country charts. 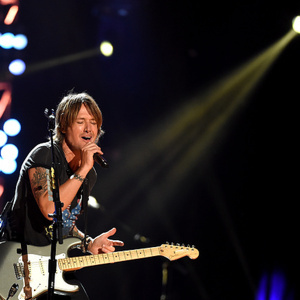 Again with Capital, Keith came out with his first solo in 1999 with the album Keith Urban. It was certified platinum gold, and was followed with nine more studio albums and even received a Grammy for the one titled "You'll Think of Me". Fifteen of his singles have made it to the country charts, while fourteen of the charted have reached the number one position. Apart from his fruitful musical career, he has also hit the headlines with his high-profile marriage to the Australian actress Nicole Kidman. The couple got married in 2006 and they have two daughters together. His 10th studio album Ripcord was released in 2016 and reached #1 in Australia and on the Australian and US Country charts.